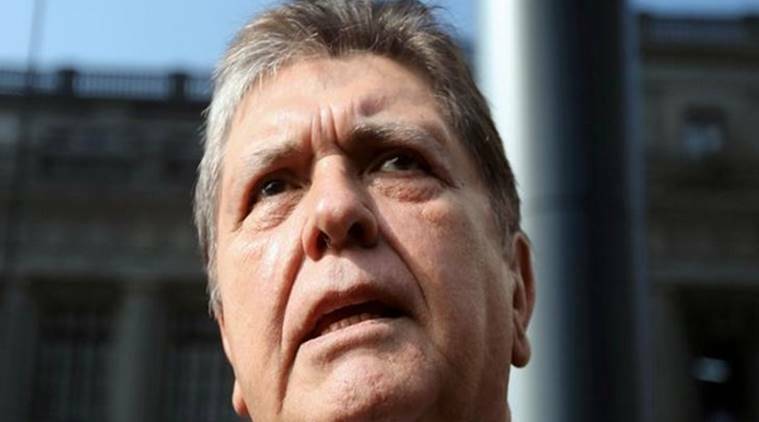 Peru’s former president Alan Garcia died in a hospital in Lima on Wednesday, hours after shooting himself in the head to avoid arrest in connection with a bribery probe, authorities said on Wednesday. Garcia was 69. A skilled orator elected president twice, first as a firebrand leftist and then as a champion of foreign investment and free trade, Garcia had been dogged by allegations of corruption in recent years that he repeatedly denied. A fourth former president, Alejandro Toledo, is fighting extradition from California after a judge in Peru ordered him jailed for 18 months in connection with Odebrecht in 2017. All have denied wrongdoing in connection with Odebrecht. Published on Wed, 17 Apr 2019 16:31:01 GMT, © All rights reserved by the publisher.